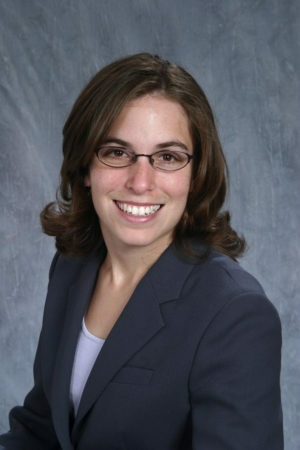 Rabbi Leah Doberne-Schor also serves as our part-time rabbi. A native of California, Rabbi Leah received her BA in philosophy from Pomona College. She was ordained a rabbi in 2005 by HUC-JIR. She served as the assistant/associate rabbi at Temple Emanu-El in Westfield, NJ and trained in interfaith hospital chaplaincy in New York and at Baptist Hospital in Columbia. She works with Hillel at USC (the Jewish student organization), and anyone in the USC community who has an interest in learning more about Judaism or in just asking a rabbi a question. She has an “open door” policy and you can often find her at the Colloquium Cafe. Rabbi Leah lives in Columbia with her husband Dr. Adam Schor and her children, Micah and Ella. Read her blog: Palmetto Rabbi. 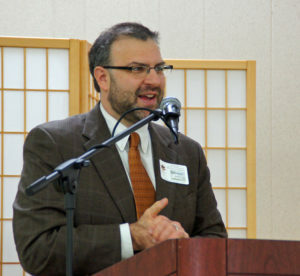 Rabbi Aaron Sherman, became part-time spiritual leader of Beth Israel in August 2011.